Learn more about Database Projects at the links below. 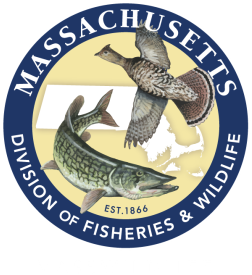 Three Massachusetts citizen science research efforts are underway, each of which allows online reporting of site specific wildlife roadway mortality through a Google Maps interface. 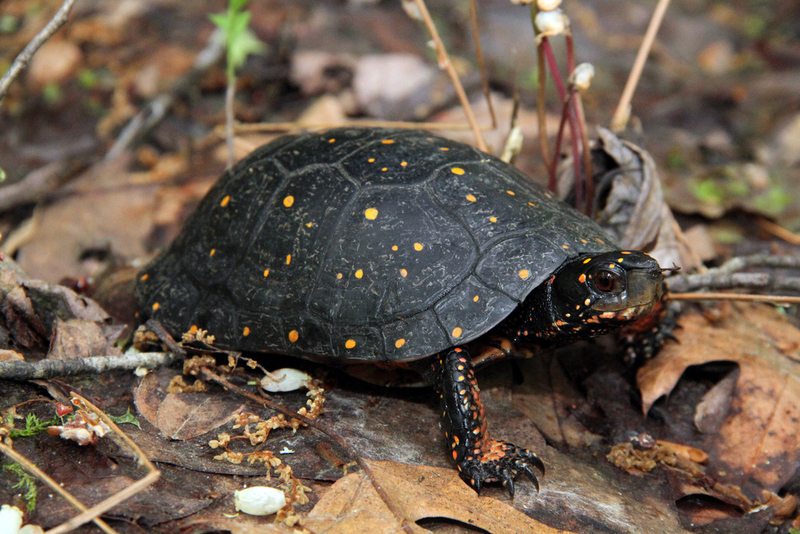 The Turtle Roadway Mortality Study: Report locations where multiple turtles experience roadway mortality on a yearly basis.To identify these locations, look for causeways and other roads which bisect wetlands, roads with undersized or improperly placed culverts, and roads bisecting wetland habitat from nesting habitat. 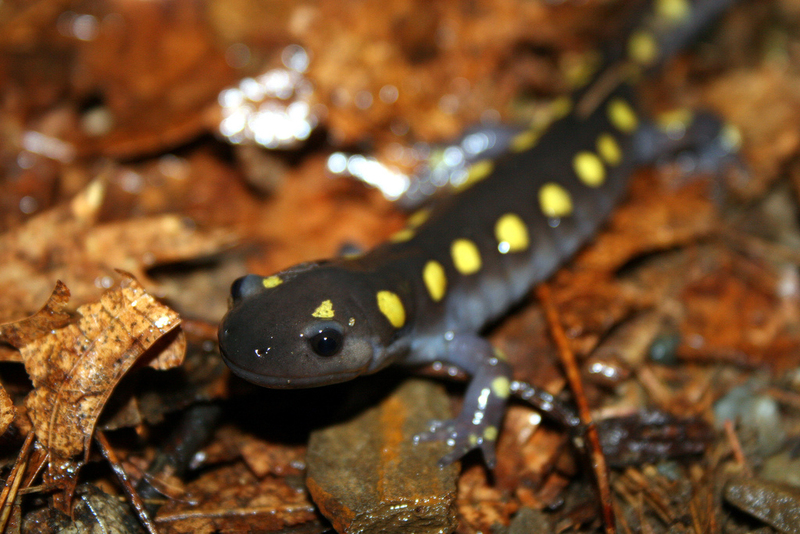 The Vernal Pool Salamander Migration Study: Linking Landscapes is collaborating with the Vernal Pool Association to document “over the road” amphibian migrations in Massachusetts. Document the migration of vernal pool breeding amphibians across roadways to help further our knowledge of important salamander and frog migration routes. 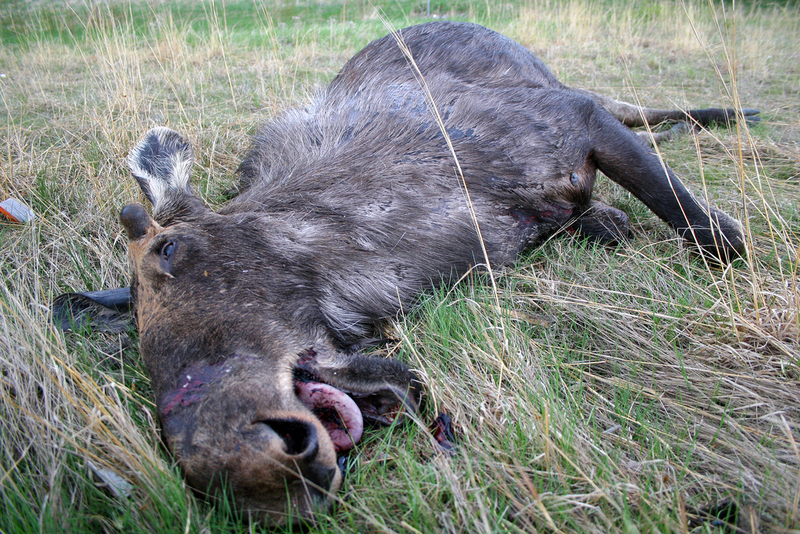 The Wildlife Roadway Mortality Database: To help inform our wildlife mitigation and transportation safety decision making, document your observations of wildlife which have deceased due to wildlife vehicle collisions on Massachusetts roadways.